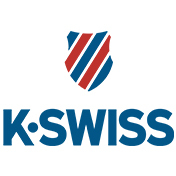 K Swiss is a brand that has become very inspirational over recent years, a brand that has carved a niche in the athletics and street wise youth markets of today. 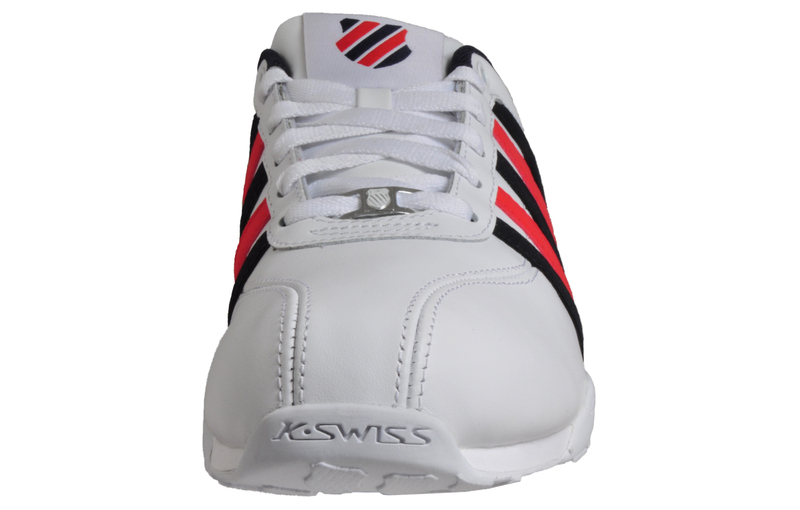 Here K Swiss present another legendary trainer, the versatile and sophisticated Arvee 1.5. 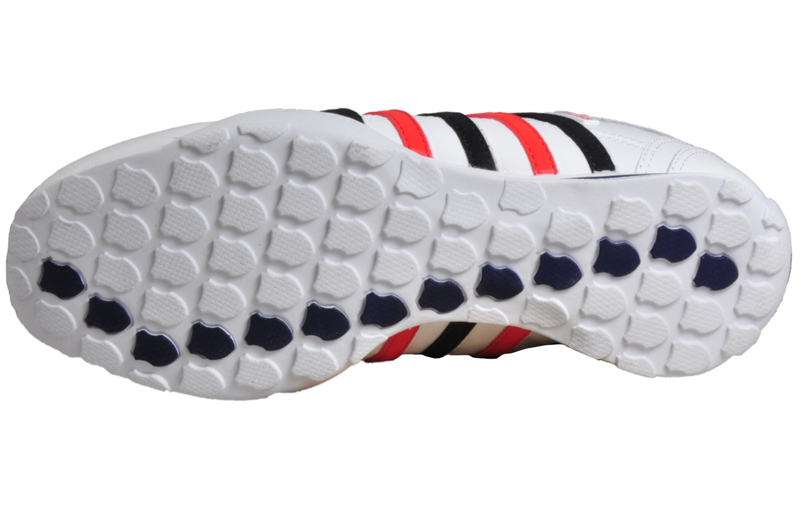 The K Swiss Arvee 1.5 is an eye-catching low profile racing style trainer, with stylish detailing, ideal for those looking for a smart pair of trainers that are cool, functional and laid back. 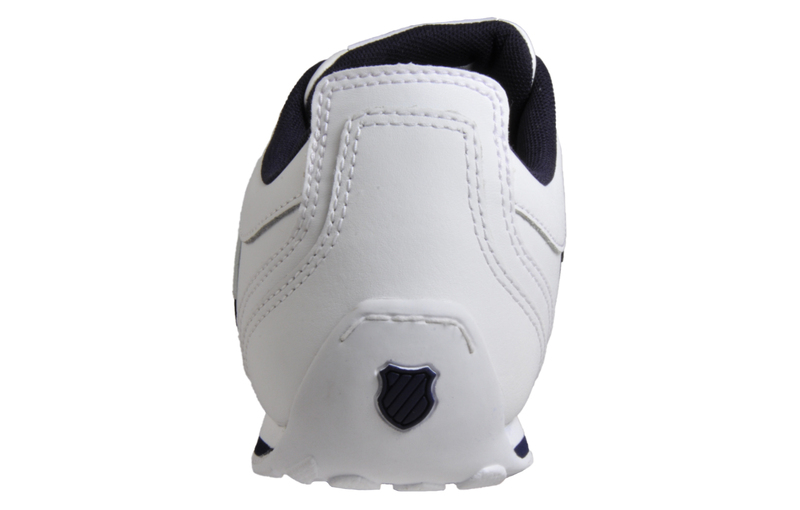 The K Swiss Arvee 1.5 comprises of a high quality premium white leather upper with tonal stitch detailing throughout. The Arvee 1.5 features the iconic K Swiss sign of recognition; their trademark contrasting five stripes to the side and the K Swiss brand logo as a tab shield badge which is prominent to the tongue adding extra visual appeal and a luxury designer touch. The traditional lacing system provides a secure fit and the durable wrap around rubber outsole delivers ample cushioning for the ultimate comfort and fatigue free wear all day long. 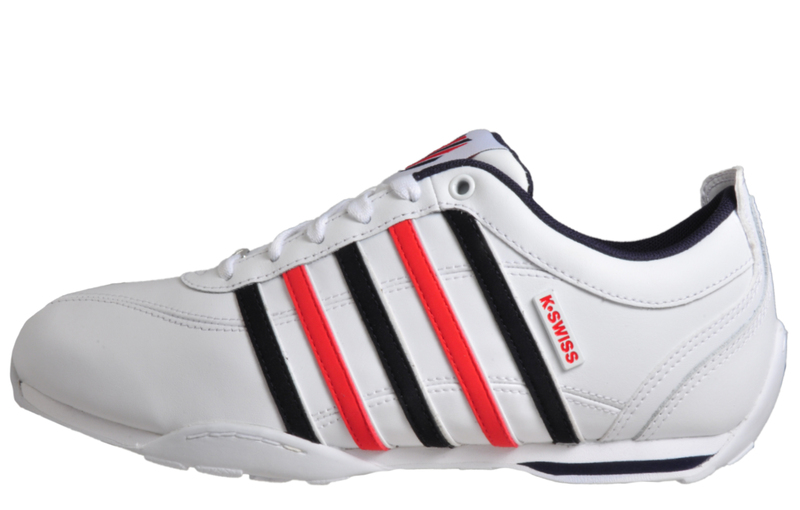 The K Swiss Arvee 1.5 ensures a trendy and modern style whilst maintaining the celebrated K Swiss classic look of timeless vintage aesthetic and impeccable class. 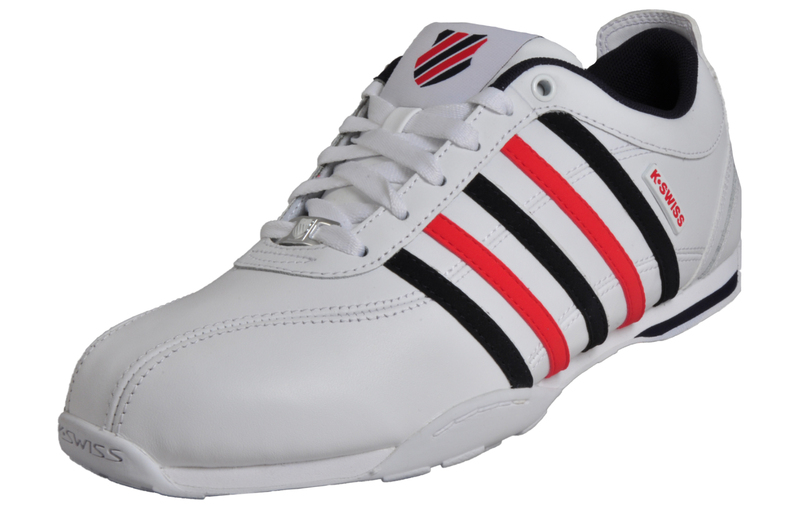 The K Swiss Arvee 1.5 can be described as a Rolls Royce of trainers and one for any trainer fanatic's collection.